Harvey Weinstein has become infamous in recent months in light of numerous women stepping forward to credibly accuse him of sexual misconduct. On February 11, 2018, New York Attorney General Eric Scheiderman filed a lawsuit in New York court against The Weinstein Company, Harvey Weinstein, and brother Robert Weinstein for violations of New York’s civil rights, human rights, and business laws. 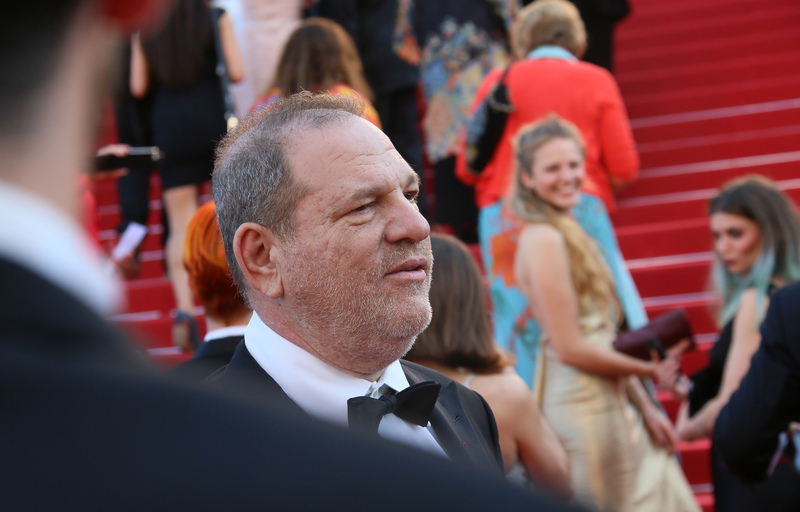 The suit includes extensive allegations of Harvey Weinstein’s mistreatment of company employees, including numerous accounts of sexual harassment, intimidation, and other misconduct. Read a copy of the complaint here. New York civil rights and human rights laws tend to be more expansive than those in many other states and at the federal level.